“Glamping” is a new form of vacationing that will take any family trip to a whole new level. Glamping ensures you and your family will have an amazing adventure in the outdoors with the luxurious amenities of hotels. It is an opportunity for any vacation to be more than a vacation that takes family time to new heights, whether it be in a treehouse or in the mountains. A glamping adventure will turn in to lifelong memories that any member of your family will never forget. Almost every Glamping Destination is conservation that are invested in keeping the surrounding area preserved for both the nature and the wildlife that inhabits the area. 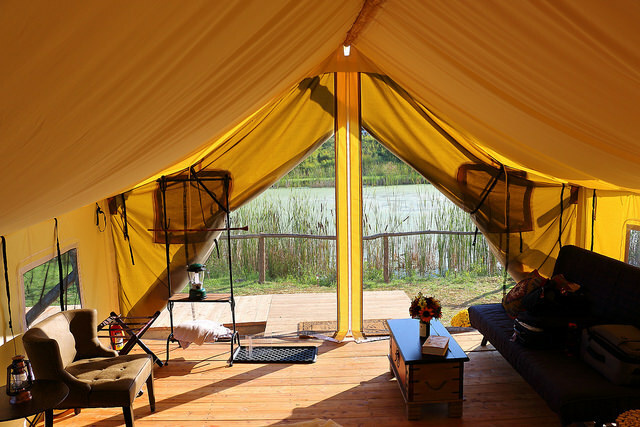 The glamping locations like to preserve the land by taking precautions for both the guests and the wildlife. Also, most of the glamping destinations feature locations that use solar power to preserve energy and make for an environmentally safe stay. A majority of the properties that offer glamping accommodations offer all inclusive possibilities. Each location offers unique and luxurious lodging, exquisite food or an abundance of activities that bring glampers back to nature and in touch with their inner selves. All of the above reasons to go glamping have lead us up to this: what can you do while glamping? Most locations offer an abundance of activities, depending on where in the world you are glamping, they offer horseback riding, zip lining, fishing, kayaking, safari tours, hiking, biking and trekking through the wilderness. 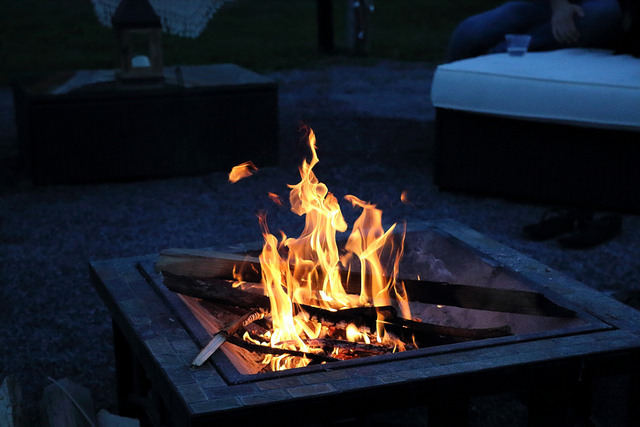 In addition to all these fun activities that can make your glamping trip the most memorable experience for you and your family, there are more extravagant activities to really bring your trip to the next height. Some destinations offer even helicopter tours, hot air balloon rides, safari tours and more.